uy Princetyboo & Happy 17th Birthday & I pag-ibig you, my sweetest/sexiest misfit LOL!!!! XD <3 B) ;D. I hope you pag-ibig this picture & please put comments & please no bad comments & thank you & have a nice day!!!!!!. Wallpaper and background images in the Princeton (Mindless Behavior) club tagged: my one bf princeton mindless hottest sexiest cutest mindless behavior happy 17th birthday. 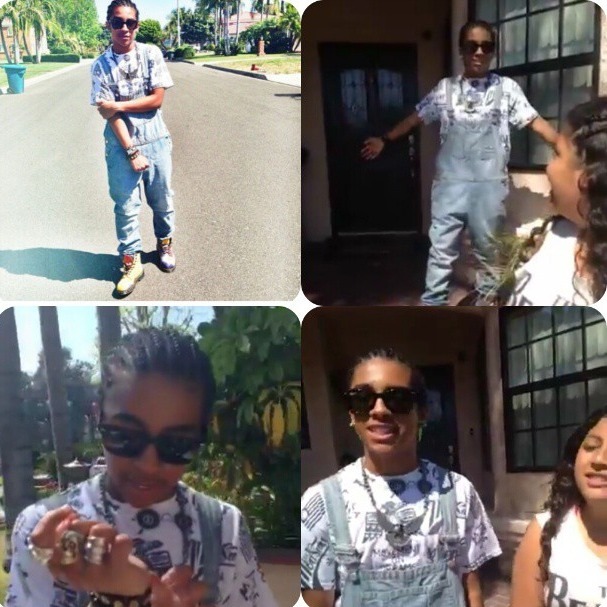 This Princeton (Mindless Behavior) photo might contain kalye, lungsod tanawin, and urban na setting.